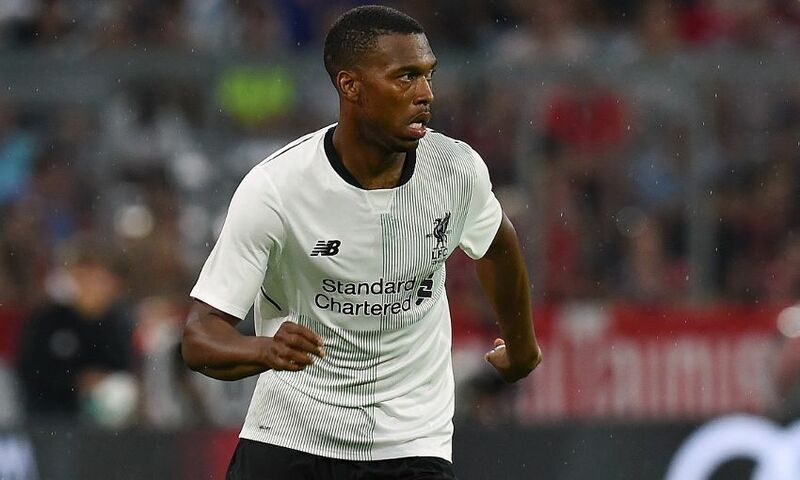 Jürgen Klopp confirmed Liverpool are waiting to discover the extent of the thigh injury sustained by Daniel Sturridge during Tuesday evening's 3-0 win over Bayern Munich in the Audi Cup. The striker picked up the issue when scoring his sublime goal in the 82nd minute at the Allianz Arena, scooping Ben Woodburn’s pass over the goalkeeper shortly after being introduced into the action as a substitute. Immediately clutching his thigh, Sturridge was replaced by Dominic Solanke in the aftermath and Klopp admits the Reds will need to wait to see how bad the problem is. The manager told his post-match press conference: “I can’t say yet [how bad the injury is].